Many brides and grooms want music to be an important part of their big day, setting the stage for a celebration of a lifetime. 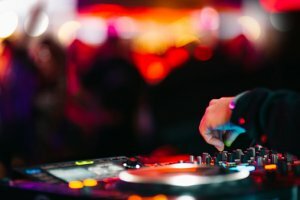 They want an experienced DJ who knows how to keep the reception running smoothly—from announcing the wedding party to getting guests on the dance floor. 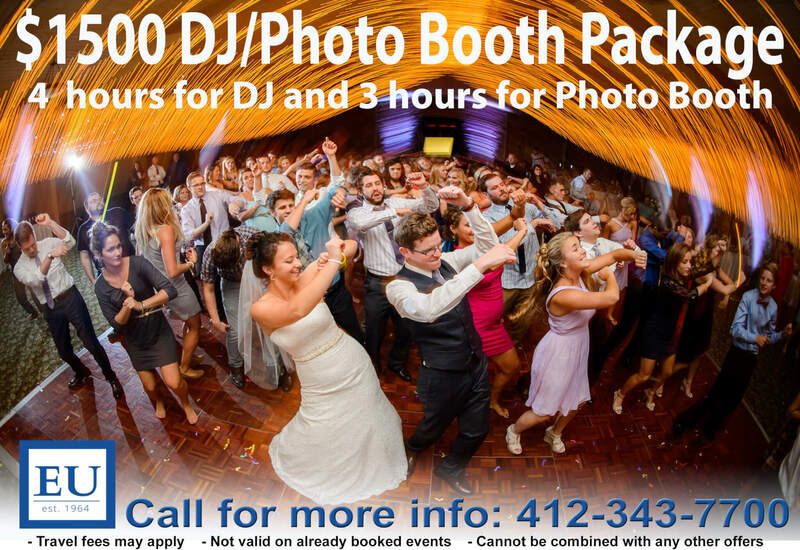 The question is—how do you find the best DJ for your Pittsburgh wedding? At Entertainment Unlimited, we take the guesswork out of wedding planning. We’ve been in the business for more than 50 years, and with that longevity comes experience and networking with vendors all over Pittsburgh. To help you select your Pittsburgh wedding DJ, first we’ll want to know what you envision and get a sense of your taste and style. We’ll discuss your budget and any other considerations such as how your ideal wedding date or season and time of day may affect a number of factors, including pricing. We can talk about how certain months or days of the weeks are more appealing in terms of cost. Then we’ll set up time for you to meet with a potential vendor so you can get a feel for the DJ’s personality. A DJ we recommend will be reputable, professional, and reliable. That goes without saying. Chances are, we’ve probably worked with the DJ countless times before. Have you worked with these reception venues before? Can you share unedited videos of your work? What other services do you provide, such as audio visual support or lighting? What’s your emergency back-up plan? What happens if you or a main band member is sick on my wedding day? How much is the deposit and when is it due? When is final payment due? Will I be charged for anything extra such as travel, special requests, lighting, tables? Do you have an overtime rate? Planning a wedding is a huge undertaking. There are vendors to book, venues to secure, and many other important decisions to be made. Consider turning to Entertainment Unlimited to book your Pittsburgh wedding, and leave the hard work to us. ← Ideas to Make Your Company Holiday Party A Memorable One!